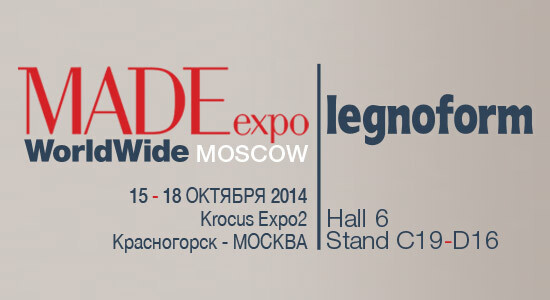 The first edition of MADEexpo WorldWide Moscow will be held from October 15th to 18th 2014 with the aim to introduce the best of Made in Italy interior architecture to the Russian market. 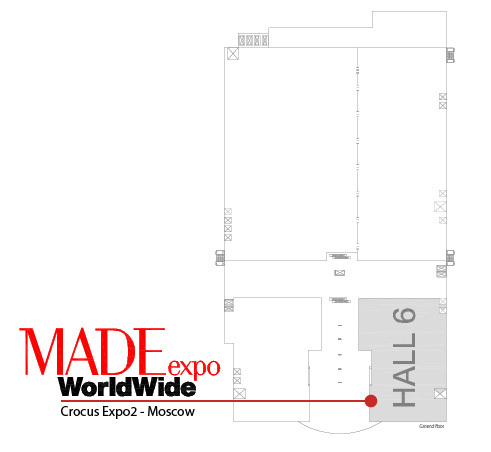 Legnoform-Portek will be taking part in this MADEexpo Worldwide event displaying in a context of absolute prestige as the exhibition center Crocus Expo 2 in Moscow. 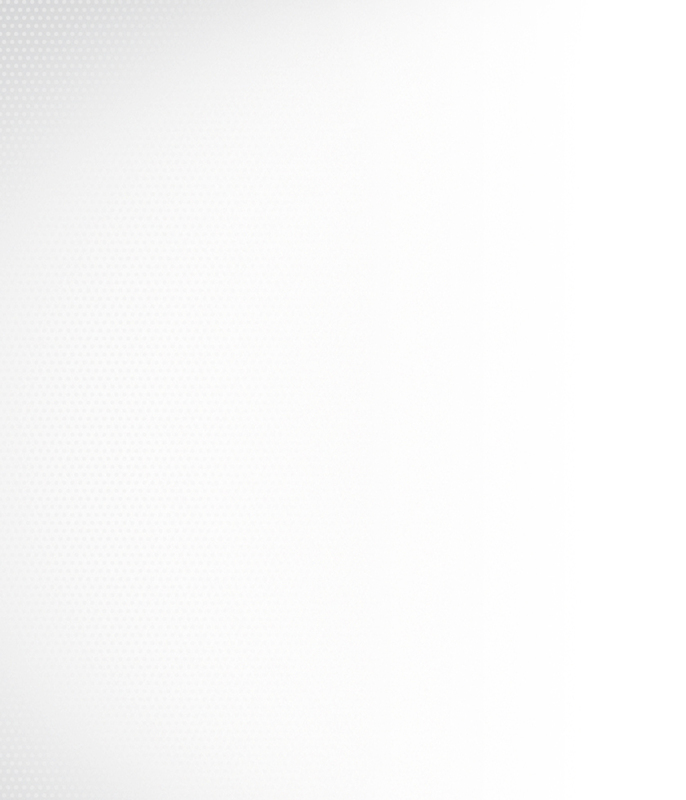 The show will take place at the same time as the tenth edition of the Saloni Worldwide. 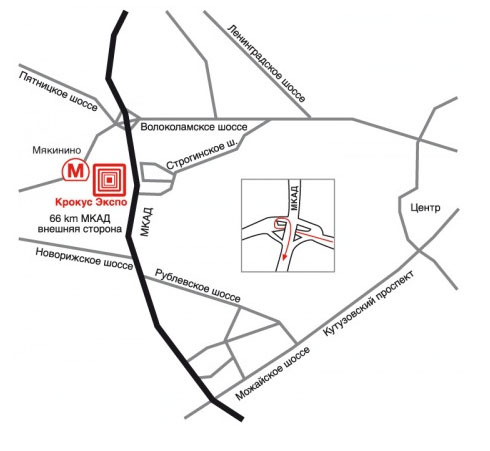 A unique opportunity to see first hand Legnoform quality and new products.